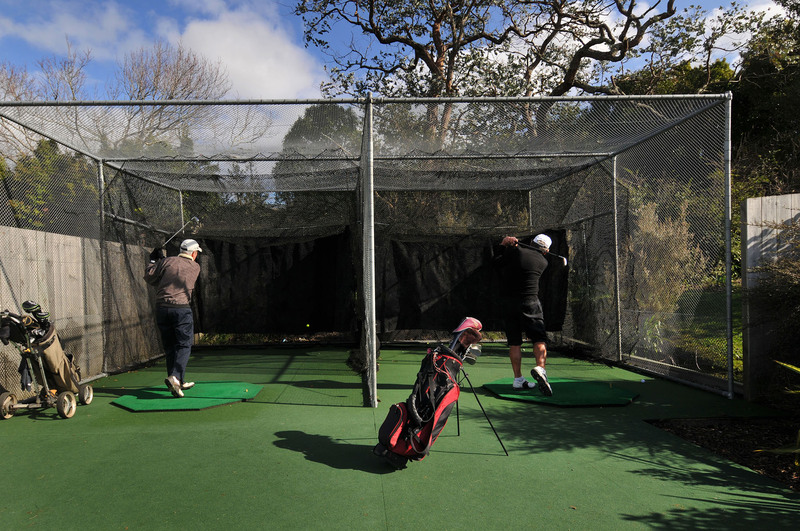 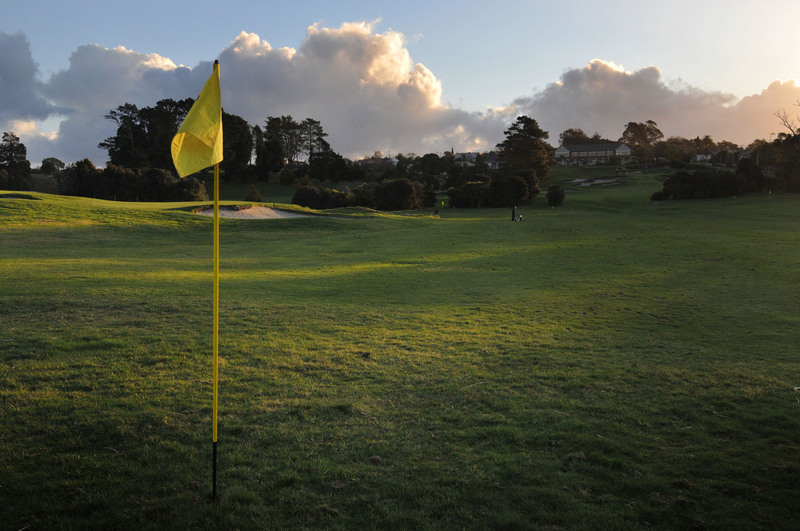 Members and guests (playing on the day) are welcome to use the practice facilities the Club has to offer. 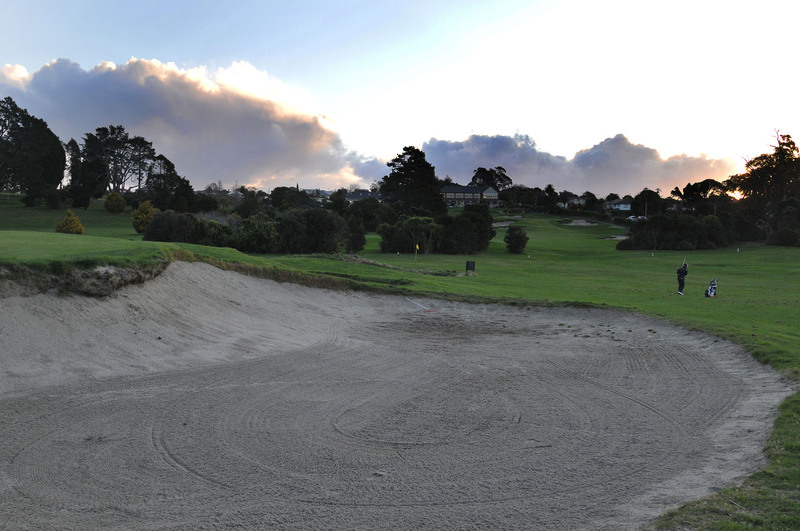 There is a short, iron-only range with a chipping and bunker area alongside the 18th fairway. 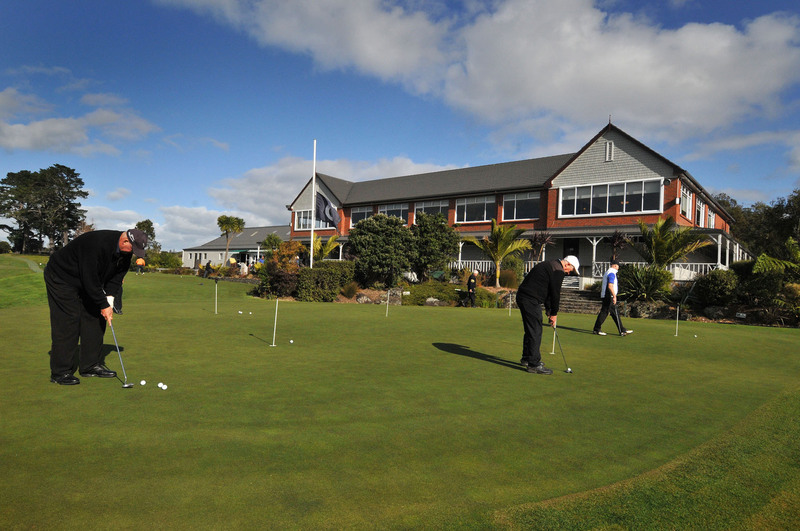 There is also a putting green adjacent to the Clubhouse and a warm-up driving net is available behind the Golf Shop.